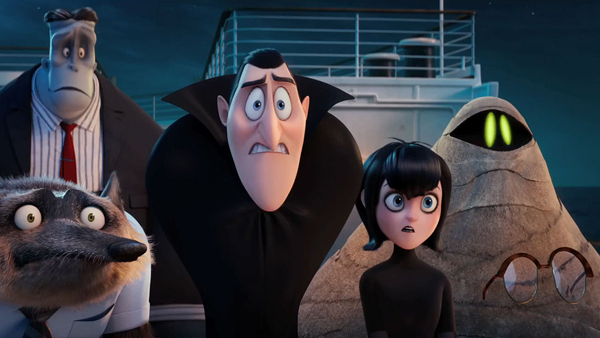 "Hotel Transylvania 3: Summer Vacation" stars Adam Sandler as Count Dracula, a well-intentioned monster who runs a vacation getaway for other creepy-crawlies. In the third outing, Dracula's daughter Mavis (Selena Gomez) decides that her father needs a vacation, and books them on a cruise to Atlantis along with all their monster friends, but the ship's captain, Ericka (Kathryn Hahn) has more sinister plans in store for them. In his review at IGN, William Bibbiani says "Hotel Transylvania 3: Summer Vacation" is "at its best when it's just a delivery system for the gags," arguing that "you might laugh so hard you ignore how uninspired the rest of this movie really is." Ah! The vacation is about to start and I am planning to add some nice shows by Andy Yeatman Netflix and some good movies to the watch list for my kids. Last vacation we went to another city for my cousin’s wedding and had a good time. It isn’t possible this time so I making up to it.